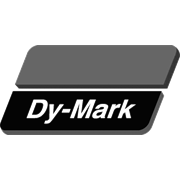 Dy-Mark’s Etch Primer has been designed to provide excellent adhesion to metals that are difficult to bond to, such as aluminium, galvanised iron, new steel, Zincalume®, copper and brass. Etch Primer provides outstanding corrosion protection and is a suitable base for a range of top coats. 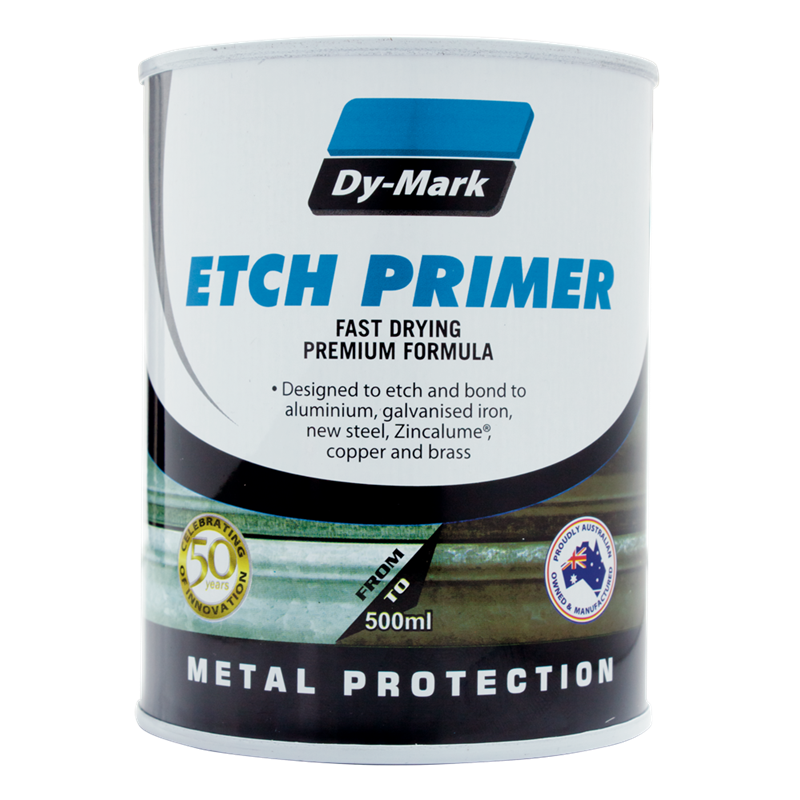 A fast dry product, Etch Primer is suitable for use on gates, fences, railings, pipes and gutters.